Our Team – Les Bébés Amphibies Int. Alexis the son of a French swimming teacher Jean Fouace, was playing at the pool side in a holiday resort, when his father was called away to the telephone, needless to say the child decided to get a closer look at the water… and SPLASH! … Seconds later his father saw what happened and noticed he had his mouth tightly closed and his eyes wide open. The pool attendant surprised to see his father observing the child, jumped into the water to rescue the child… The adventure started there, Jean decided he was going to work on a method of teaching babies and young children the aquatic safety skills of turning onto their back to ﬂoat with their respiratory tracts out of the water, after a lot of research and practice his method teaches babies and children a conditioned reﬂex that can their lives. At the age of 4 Alexis was the youngest ever swimmer to participate in the Federal Swimming Championships in Switzerland. 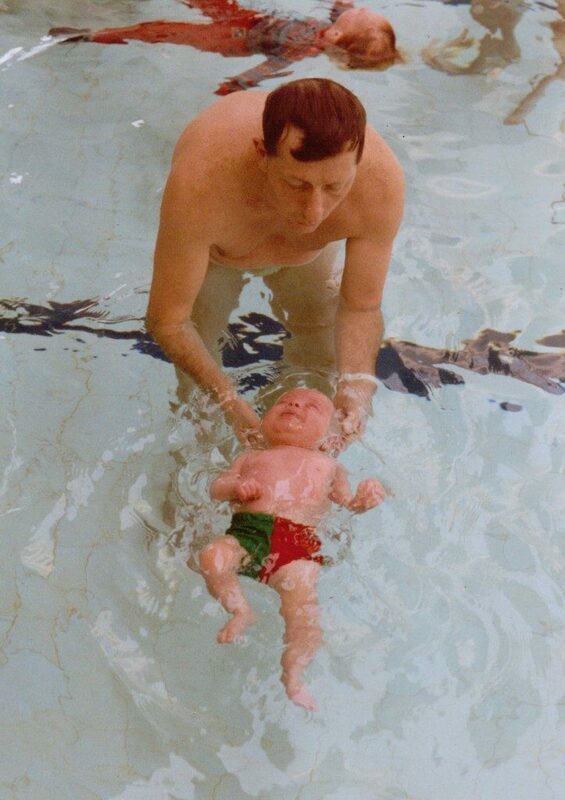 Jean has trained hundreds of teachers worldwide with his method to help prevent children from drowning by teaching them conditioned aquatic safety reﬂexes followed by high quality Aqua Educational Skills allowing them to be totally at ease in the water. 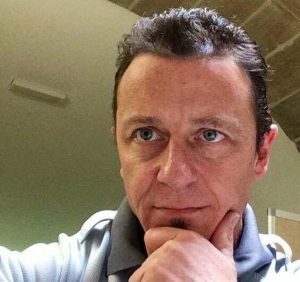 His method is now taught in Switzerland, France, Germany, Spain, Belgium, South Africa, Chile, South America, North America and recently the United Kingdom. After meeting Jean Fouace in Switzerland and going through his revolutionary swimming lessons with her own children, Kim was so pleased with the results that she ultimately went on to train to be a qualified instructor of his method. She then she became a licensed teacher, working personally with Jean for over 5 years before opening up pools of her own in Switzerland. In 2013 she moved back to the UK, with Jean’s blessing and the help of her long term friend Karen Les Bébés Amphibies International was born in 2014. In July 2014 Jean came to visit at the pool in Birmingham and he was amazed with her results, as well as the number of students, as they had over 250 students per week! By then Jean was terminally ill with cancer and wanted Kim and Karen to take over Les Bébés Amphibies. 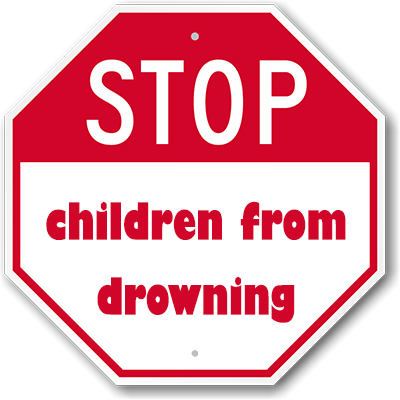 Jean was confident Kim and Karen would stay true to his teaching method, and gave them World Wide Exclusive Rights to his use method and name to promote “Aquatic Safety & Swimming Skills” to help STOP children from drowning. Since then Les Bébés Amphibies has it’s European headquarters in Birmingham, UK. Since 2015, when Jean Fouace passed away, Kim and Karen have continued with Jean’s dying wish that Les Bébés Amphibies – Jean Fouace Method continues, making sure that his method is not changed in any way. Also in 2015, a Swimathon was organised in his memory and almost £10’000 was raised for the Birmingham Children’s Hospital, where children as young as 5 months to 8 years floated or swam for 20 minutes. In 2017 they started to expand throughout the UK training new Instructor’s and Franchisees. “My name is Alexis, son of the late Jean Fouace and Founder of Bebes Amphibies in 1967. Crawling around my father’s “office” swimming pool on that particular November day of 1967, I was undeniably attracted to the edge… and beyond ! This is how it all started. 0-24 months, 2-4 years, 4-6 years, 6-8 years and an optional advanced course teaching life saving skills, recovery and CPR to 5 to 8 year olds. Once they have passed these assessments successfully we help them to open their own pool where they will be supervised and receive extra help for the first 10 weeks. We provide fast and progressive results based on the individual development of each child. We recruit the best instructors and give continuous training throughout the year, allowing continuous improvement in our lessons, instructors and services. Bébés Amphibies International are passionate about giving babies and young children the knowledge to survive until help arrives, giving them a very good chance of surviving if ever they fell in. Our methods teach aquatic safety, followed by a good swimmming skills education, giving them the pleasure of being at ease in the water no matter what the depth of the water, and allowing them to achieve a lifetime of safe swimming and aquatic pleasure.